you via email, text messages or phone calls, please do let us know what works best for you. Our time is precious and If your not able to make to make it to an appointment, we kindly request you to give us a 24 hr cancellation notice, so that we can try and schedule other patients who are on our waiting list for appointments. 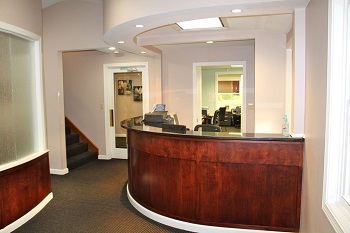 Our goal is to provide you with exceptional treatment that fits within your budget. Once the Doctor has finalized your treatment plan during the new patient exam, our Treatment Coordinator will explain the treatment fee and all the features and options it includes. We never want financial reasons to be an hindrance in obtaining the perfect oral health and beautiful smile. We Also offer Affordable payment Plans to make you feel comfortable and get the high quality treatment you deserve. Personal Protective equipment including Hand gloves and Face masks and protective eye wear. Disposal of hazardous medical waste following strict protocols as advised by the EPA, OSHA and CDC. We sterilize all reusable equipment, including dental hand pieces. We have a state-of-the-art sterilization center. One of the key components of good and safe dental practice is the element of trust. The more you know, the better equipped you are to make wise decisions about your health care. The more you know about our daily procedures and policies, the more comfortable you will feel. You should feel free to discuss this topic with any of our team members and we will be more than glad to answer all your doubts.